What did you find to shoot this week? It's time to share! There are just a few rules. Well I'll be heading off to Target very soon! :) I love all the bright colors and patterns. How cute are those. I've never even heard of them. I think I might have to stop off at target tomorrow just for tape HA. What pretty colors! I will have to try that. Thanks! Ok, I think I need to check this stuff out, simply because it is so fun and colorful! and office supplies...hmmm...I wouldn't have thought of looking there. Those are all so pretty! I've never seen or used them before. Thanks for sharing this with us. Happy Easter to you and your sweet family Deb! If only there was such a thing as Target in the UK my life would be enriched! Masking tapes are so great!!! Those are adorable Deb. It's a good thing the nearest Target is a good 70 miles from here- or I would be heading on over today to buy all they have in stock. Those look like lots of fun! 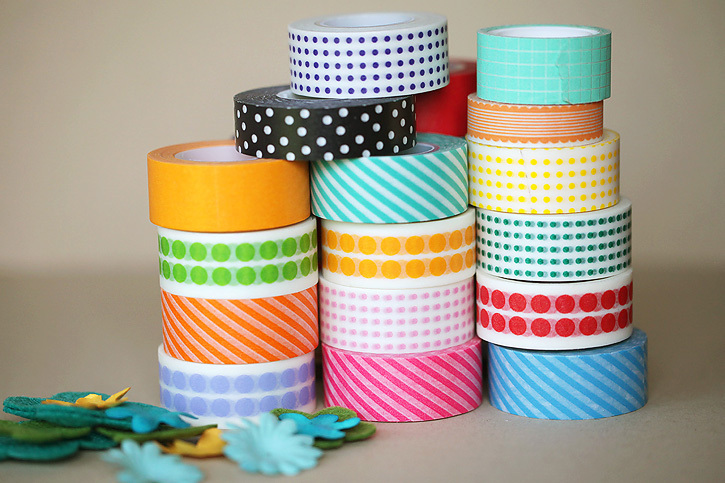 Pretty tape. Nice find and shots. I didn't know - thanks! Great shots and, yep, a lot of fun. Beautiful colours you have got there. Have fun with them!!! I love the Target, and now I another reason to shop there. Those will be perfect for a class I'm taking. Thanks Deb! Pretty patchwork with sticky tape! Deb I can't link in - some error came up and it won't let me redo the same url. Could you add the link for me please. 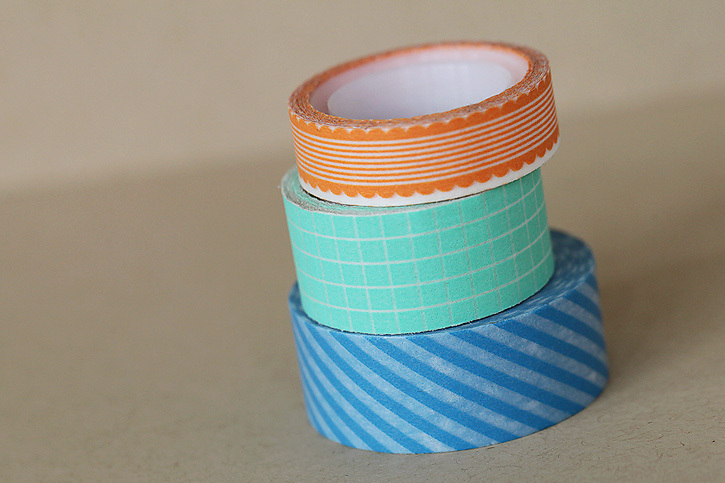 I have absolutely no idea what washi tape is. I am not a scrapbooker, so I am assuming it has everything to do with that. The designs are very neat, though. What lovely colourful tapes! I love them. 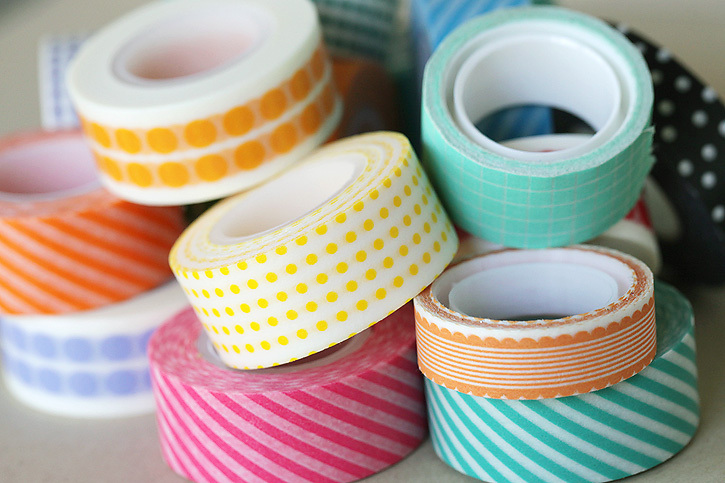 Washi tape?? Never heard of this but it looks fun! how can i log on your blog ? I have valid mail address but it dos not wont to accept? Are you asking how to link up a blog post? You just have to click on "click here to enter" and then provide the url to your blog post and your email address. If that doesn't work it may be a problem with linky tools. Occasionally their site goes down, but it seems to be working now. Hope that helps. project life: week ten and a giveaway! !